Restoring the lives of men and families. Shalom House is a men’s residential rehabilitation centre located in the heart of the Swan Valley in Perth Western Australia, only 23km from the Perth CBD. We offer a holistic rehabilitation program that focuses on bringing restoration to all areas of the resident’s life, including finances, relationships, heart issues, employment, education and training for the future. Our program is practical and hands-on, ensuring that residents and all involved in Shalom are valued and contributing members of the community. We offer our services to anyone with a life-controlling issue, whether it be an addiction to substances such as drugs and alcohol or people with anxiety, fear or emotional trauma. Shalom House is known to be the strictest rehabilitation centre in Australia. With our no-nonsense approach, many non-negotiable boundaries and strict rules for the residents to abide by, Shalom House ensures they all move through the program as fast as possible whilst at the same time making sure they receive as much from the program as possible. The founder of Shalom House rehabilitation centre, Peter Lyndon-James, understands the need for rehabilitation and how hard it is to break free from life controlling issues, having himself come from a background of 26 years in addiction. Peter comes from a broken home, he has been institutionalised from the age of nine, and addicted to drugs for most of his life. His struggle to break free from the life that held him captive was a process that taught him a great deal. Peter now uses what he has learned to help set others free from what held him captive for so many years. 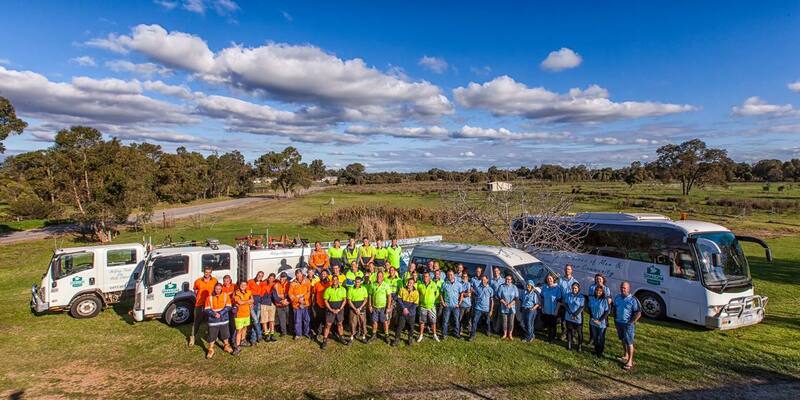 Shalom House rehabilitation centre in Perth is founded on Christian Principles and at present caters for up to 140 men across ten properties, staffed by qualified and trained personnel. Our staff and volunteers do their utmost in caring for our clients, making them and their progress our priority. Are you caught up in addiction or suffer from a life-controlling issue? Please make sure you have read and understand everything on this site before calling. Find out about our community programs and local events to engage with us. Do you have a loved one caught in addiction? Do you have someone important to you struggling in addiction? Find out the best way to get them to a point of wanting to change. Do you want to volunteer or support us? There are many ways to support our mission. Volunteering or attending our community and family nights are a great way to get involved. If you think that Shalom House is for you then make sure that you are 100% serious! You must read every page of this website prior to calling. Otherwise, how do you know what you’re signing up for? Any payment made for the purpose of program participation is non-refundable regardless of how long you have been in the program.